Home » Blog » Medication Errors Happen in 50% of Surgeries. 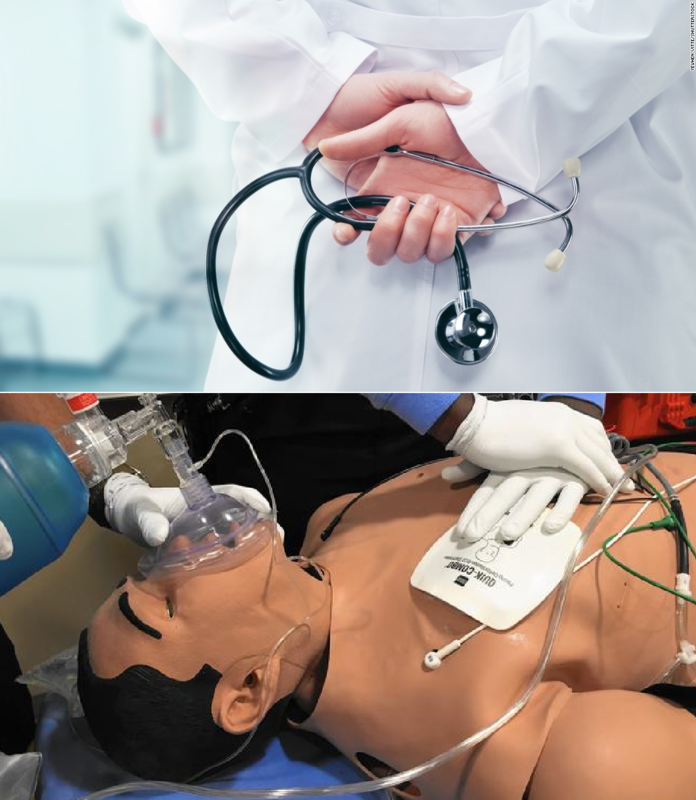 Is Simulation Training the Answer? Simulation-based healthcare training continues to prove its value as a reliable factor in the quest to reduce medical-related errors and improve patient safety. A first of its kind study* measured the incidence of medication errors and adverse drug events during the perioperative period. Results determined that some sort of mistake, or adverse event, occurred in 1 in 20 perioperative medication administrations. The most frequently observed errors were mistakes in labeling, incorrect dosage, and neglecting to treat a problem indicated by the patient’s vital signs. Almost 80 percent of events were determined to have been preventable. CAE Healthcare believes we should, and can, do better. But how? This is the first large-scale look at medication errors in the time immediately before, during and directly after surgery. We definitely have room for improvement in preventing perioperative medication errors, and now that we understand the types of errors that are being made and their frequencies, we can begin to develop targeted strategies to prevent them." Simulation is a powerful tool to support the continuous improvement process of the healthcare system, leading to clinical competency and enhanced patient safety. The advantage of simulation for continuous quality and process improvement is in how it offers opportunities for clinicians to engage in repetitive, deliberate practice with no risk of patient harm. Learning within a risk-free environment allows for non-fatal mistakes, wherein learners get to try and try again until proficiency and mastery are attained. It is important to note that medical errors are not just the result of one individual making a mistake. Systems and processes wherein humans work and interact require constant diligence to achieve any sustainable improvement in quality. The impetus must start from within by addressing systemic weaknesses and working to correct them. Here are a few fundamentals that clinicians may adopt to achieve continuous process improvement and foster a stronger culture of patient safety. CAE Healthcare's vision is to advance healthcare practices and improve patient outcomes. Our mission is to be the worldwide training partner of choice to identify needs and implement tailored solutions towards improving safety and outcomes in healthcare. See how CAE can help you advance a culture of patient safety through healthcare simulation.